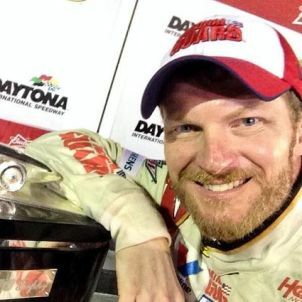 With all the sponsor logos you see at NASCAR races, the drivers can make hundreds of thousands of dollars, even for finishing last. The top drivers, of course, make much more than that so you have to ask just how wealthy they are. 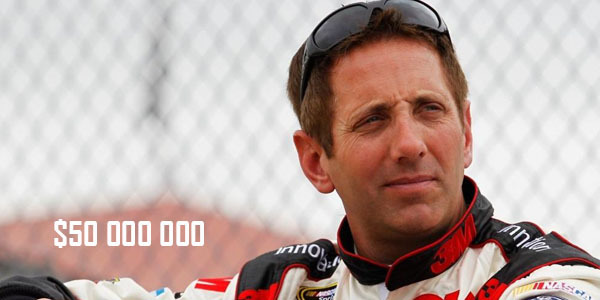 Throughout his lengthy career, Greg Biffle has 39 first place finishes and 311 top 10 finishes, putting his net worth at $50 million.